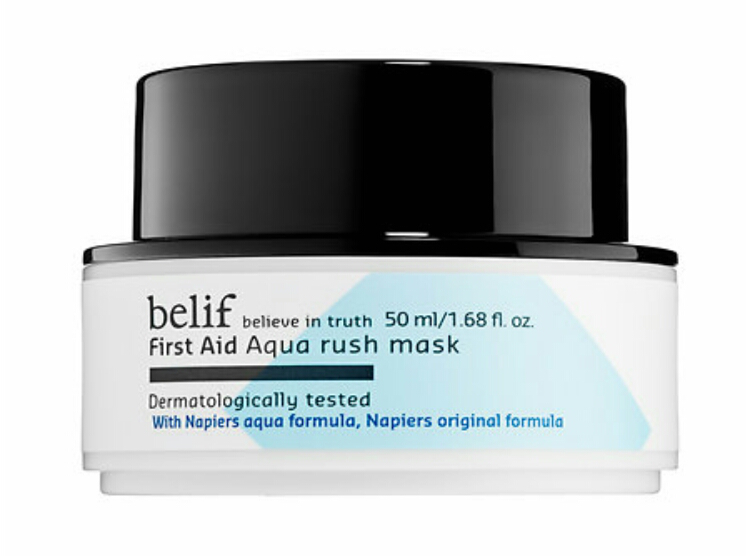 I recently came across a brand that Sephora is now carrying called Belif. I have to say that after investigating the range of products they offer, I am fairly impressed. They have several cleansers, toners, moisturizers, and treatments to choose from. All of the ingredients they use are pretty much natural. There seems to be a good mix of superb plant extracts in all of their products. They also claim to have no added fragrance, which is always a plus in my book. The products that stood out to me the most are their line of First Aid face masks. Face masks are such an important addition to your skincare routine. Just like a deep conditioner can do wonders for your hair, a face mask can do wonders for your skin. It is important to try to weed out what you do and do not want in a face mask. Just like with a lot of products with a cult following, I have found some to be not worth the hype. Figuring out your skin type is the best thing you can do. 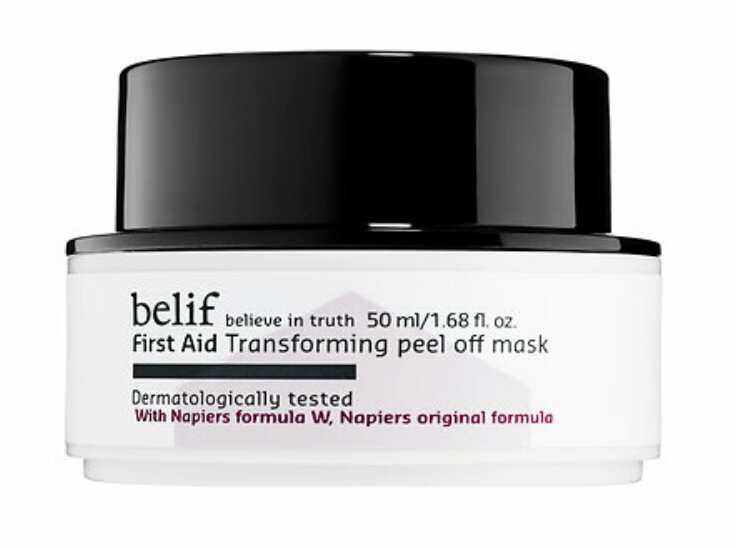 That is why I am liking the look of these face masks from Belif. They have a few different options for different concerns. This one is obviously for people with drier skins. The addition of oat extract is such a huge plus for this formula. Oat extract holds in moisture and soothes parched and stressed skin. If you have any issues with redness this one would be a good option. Have you ever had those days where you just want to smear some lukewarm oatmeal on your face? I have, and while I have not literally tried it, I do not think I would find it necessary if I had this mask to use! This mask features lemon extracts and white willow bark. Using lemon is such a great and natural way to detox your pores, incidentally it does the same thing for your body when you drink it! I love lemon water! In fact I love all things lemon. I am now thinking of lemon bars and getting off track………..Anyway, this is going to be a good choice for congested skin that needs some extra purging. The mix of ingredients in this mask are quite gentle. I think it could also work well for anyone with sensitive skin, without causing irritation. 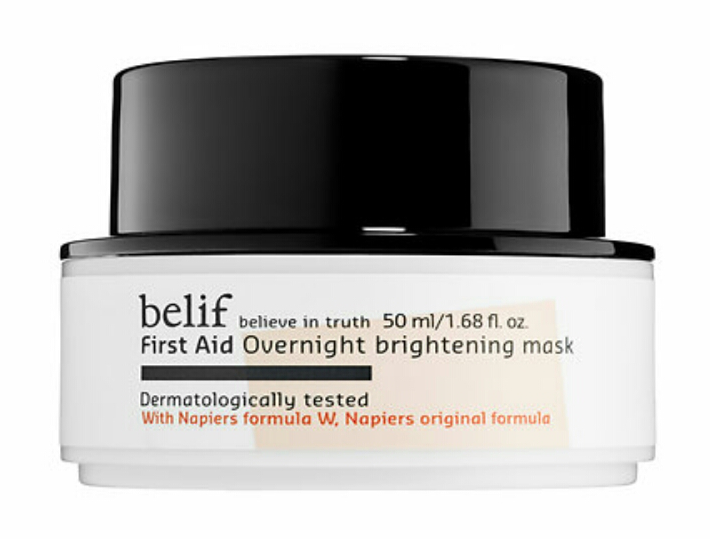 This last one is an overnight mask designed to brighten the skin and give it a new-found radiance. The star ingredient in this mask is black truffle! Surely you know what a black truffle is? No not a chocolate truffle, although I wouldn’t complain if I had a few right now. The black gold of Perigord in France? The fungus that sells for $300,000 for a mere 3 pounds? Oh the prized black truffle! Yes my friends, that is what is in this face mask! Shiitake mushroom extracts have been used in skincare for a while now because of their brightening effects. By the way 3 pounds of shiitake mushrooms will NOT cost you $300,000. Probably more like $9.99 at Costco. This mask is the one I am most excited about. I want to see for myself what a black truffle will do for my skin. I am not traveling to Perigord any time soon so this will have to do! What do you think of these new face masks? Ohhh interesting! I haven’t heard about this brand yet but looks very cool. They sound wonderful! I just saw them on Sephora last week. I am very interested in trying them. They do look amazing!